Over the next three months, every weekend, when a new chapter of Little London was published, our readers got ready for a... virtual weekend in London. Different every time. When you read Little London, it is as if you were enjoying coffee in Covent Garden, listening to the begging musicians. Every adventure, every place stirs up an emotion, you simply cannot stay indifferent. I burst into laughter so many times, I grew sad or I raised my eyebrows with surprise. 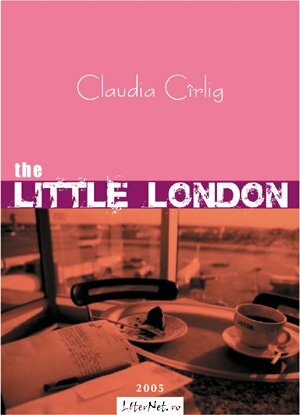 And, as one of the nice Londoners whom Claudia speaks about with (not at all British) humour says, Little London has a “wow effect”. To dance in Covent Garden on Mozart! Or try on a Coco Chanel tailored suit in front of complete strangers in the very temple of shopping! If you have never visited London, you will definitely do it now. If you already know the city, you will remember it from a new perspective. Have a good trip!